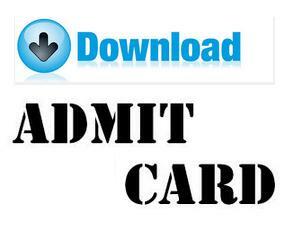 "Latest Admit Cards Update Every Week"
DPSDAE Admit Card 2016 – JPS / JSTier-II Written Examination will be conducted on 19/02/2017(Sunday). Shortlisted candidates in Tier-I exam will be called for Tier-II examination. JEE Advanced Admit Card Exam Date 22-05-2016.